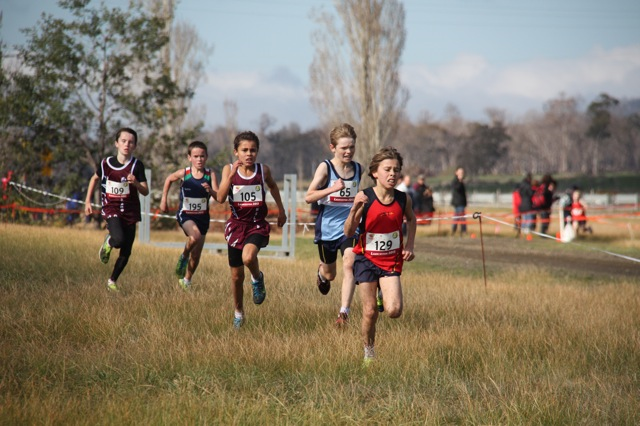 We had a record 9 Junior Striders at the National Cross Country championships this year, which were held in Tasmania. These were: Lachlan Francis, Sophie Gocher, Tom Davies, Josh Phillips, Adam Halmy, Daniel Francken, David Gardiner, Amelia Gorman and Bethany Halmy. 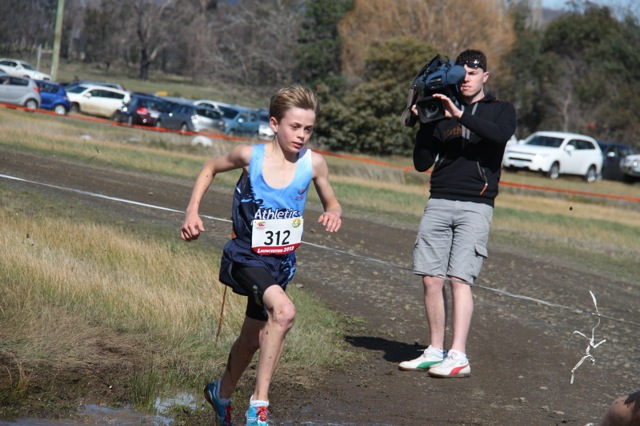 Lachlan Francis did the best, coming 7th, however most of our juniors were in the top half of the (muddy) field. 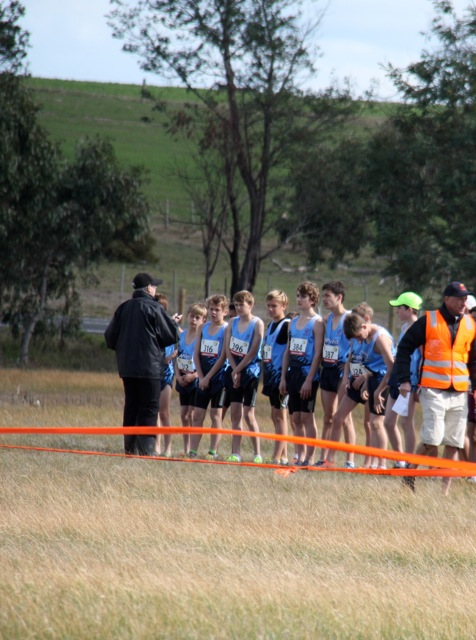 Josh (Josh Phillips) - Nationals cross country was an amazing experience this year. 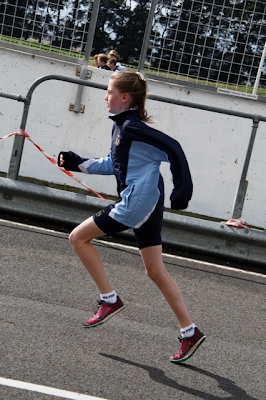 Being the younger one out of the two age groups made it very difficult but I am very pleased on finishing 31st overall. 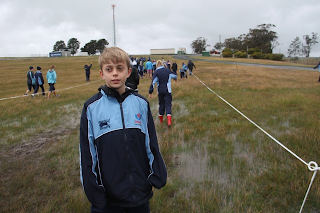 The mud was very challenging but on the other hand very fun. 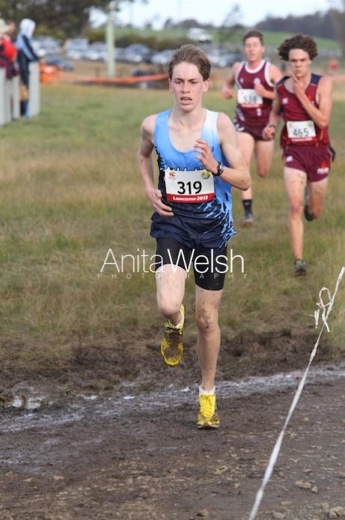 An illustration of how muddy the course was! Josh Phillips from the rear. 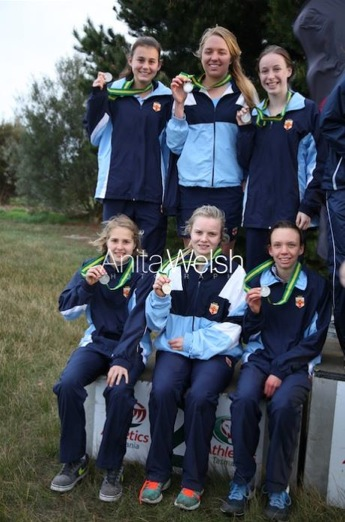 Bethany (Bethany Halmy) - I had an awesome experience staying with the NSW Schools team! 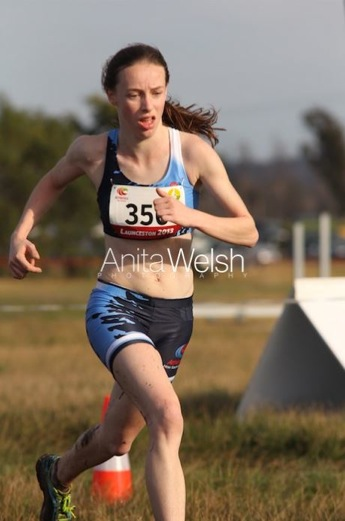 I am very happy with my run coming 21st overall in the U20's, 6th in the schools competition and came home with two silver medals from the cross country and relay schools team events!!! Definitely made up for missing two days of school when I am in year 12. 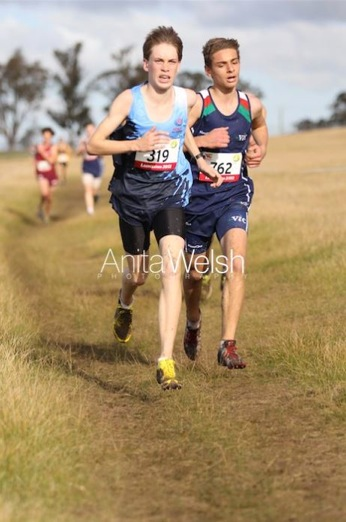 Adam (Adam Halmy) - This is my first national cross country since 2007 and with the experienced gained from running against bigger boys I hope to next year do even better. Below are pictures of Lachlan Francis, who came 7th, and Sophie Gocher who came 18th.